Unfortunately, there are no new boy knits this year. Frowny face. Next year! But since this week has been pretty girly thus far, I wanted to feature some great patterns for boys from the knitbot archives. And they're all on sale! Today's SALE: All patterns featured below are on sale for $3 each, you can't beat it! 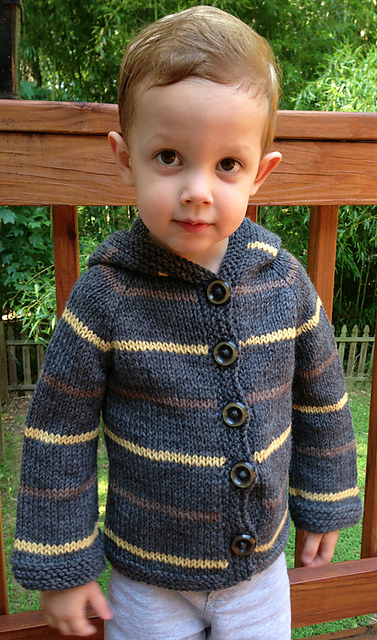 Ravelry coupon code: KNITBOT KIDS, good thru May 16, 9:59am EST. Today's GIVEAWAY: 3 skeins of Sparrow in the color of your choice! Leave a comment below and you're entered to win. See you tomorrow for the final day of Kids Week!